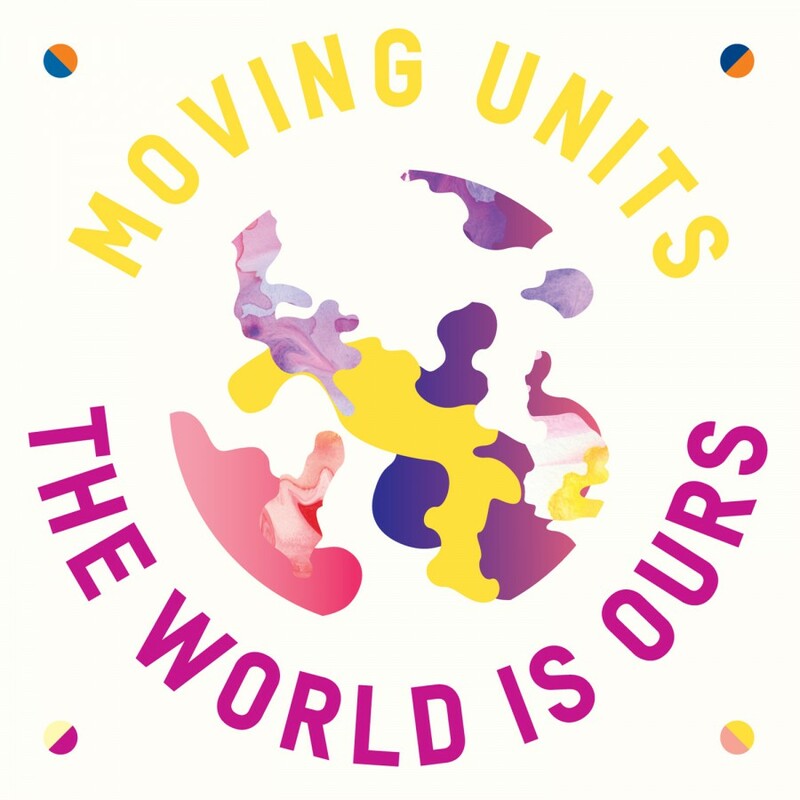 Moving Units was formed in 2001 by Chris Hathwell, Blake Miller, and Johan Boegli as a response to what the band refers to as "an uninspired music scene." 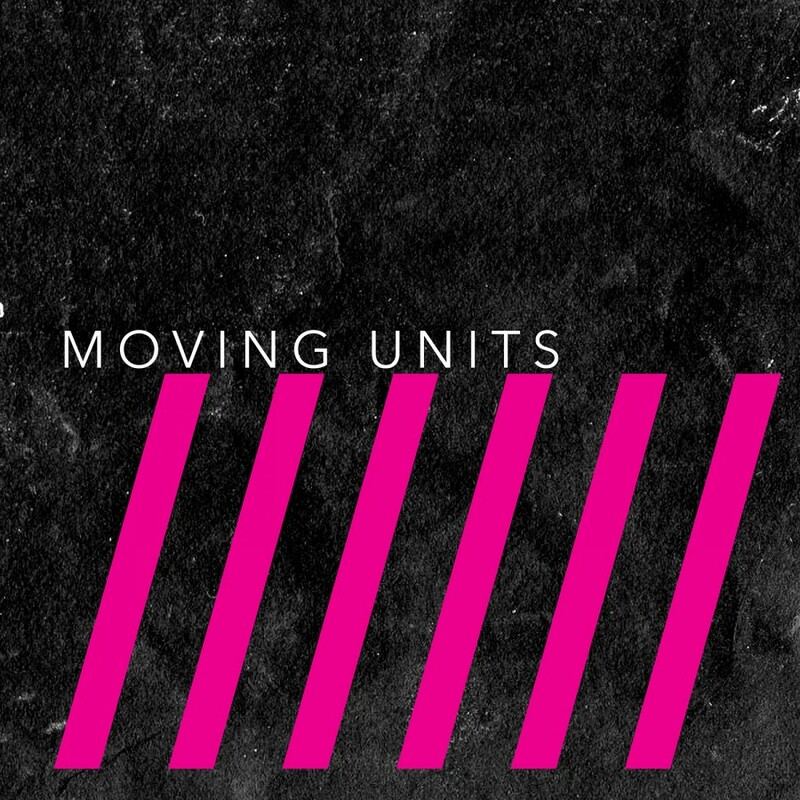 Thanks to their compelling mixture of post-punk and dance rock and incredible live shows Moving Units have garnered quite a following. 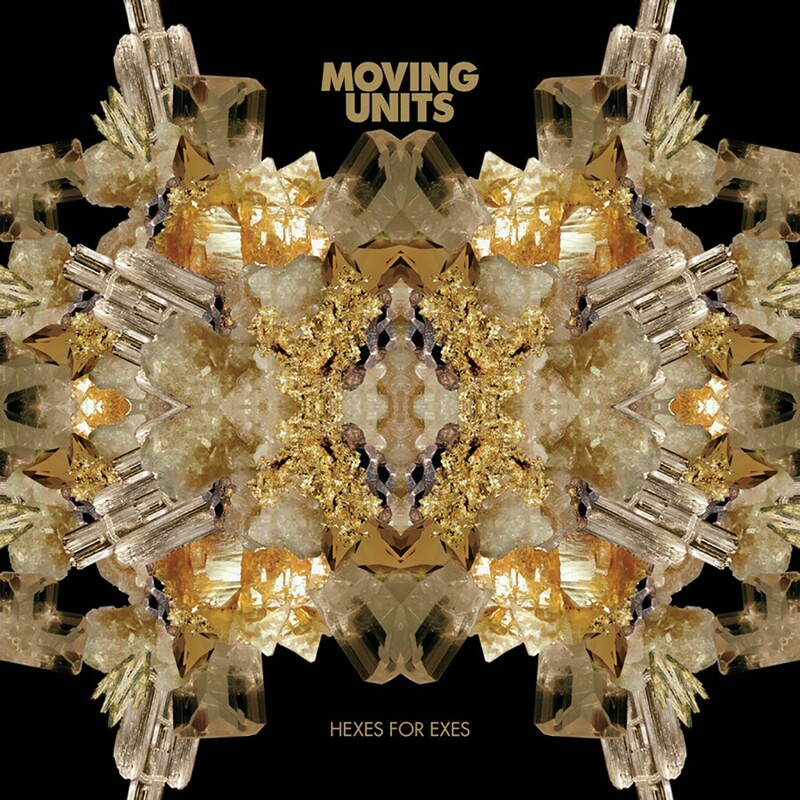 In 2007, Moving Units joined Metropolis Records for the release of their new album Hexes For Exes. 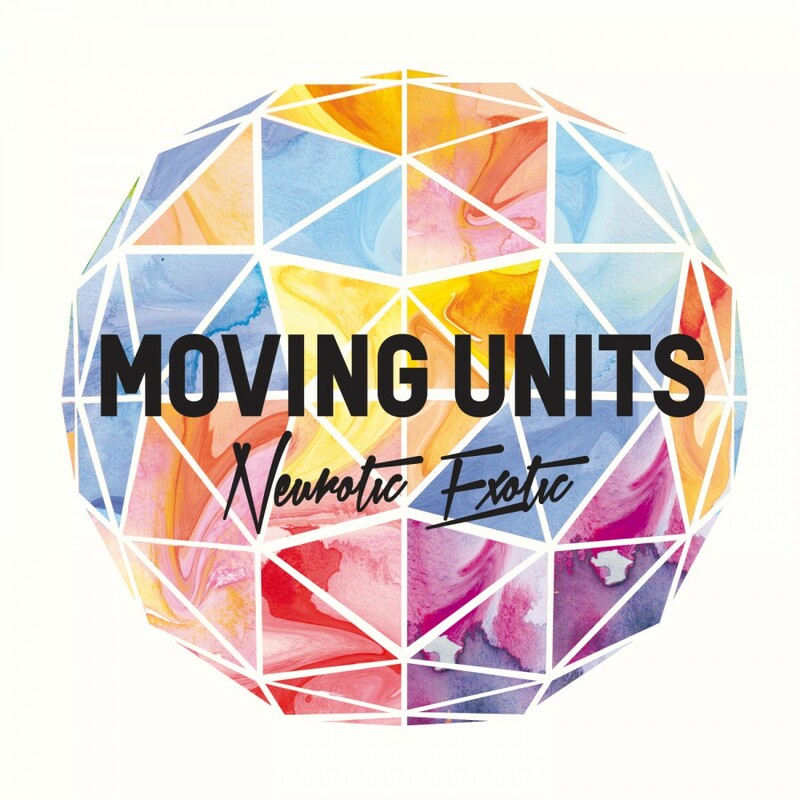 From the infectiously catchy guitar lines, the dance electronic synths and rhythms, the album immediately stands out, with foot-tapping hooks making you take notice of the depth of the lyrics. Hexes For Exes is an album that has aimed at the dance floors, with a swagger bass hooks made for moving to. 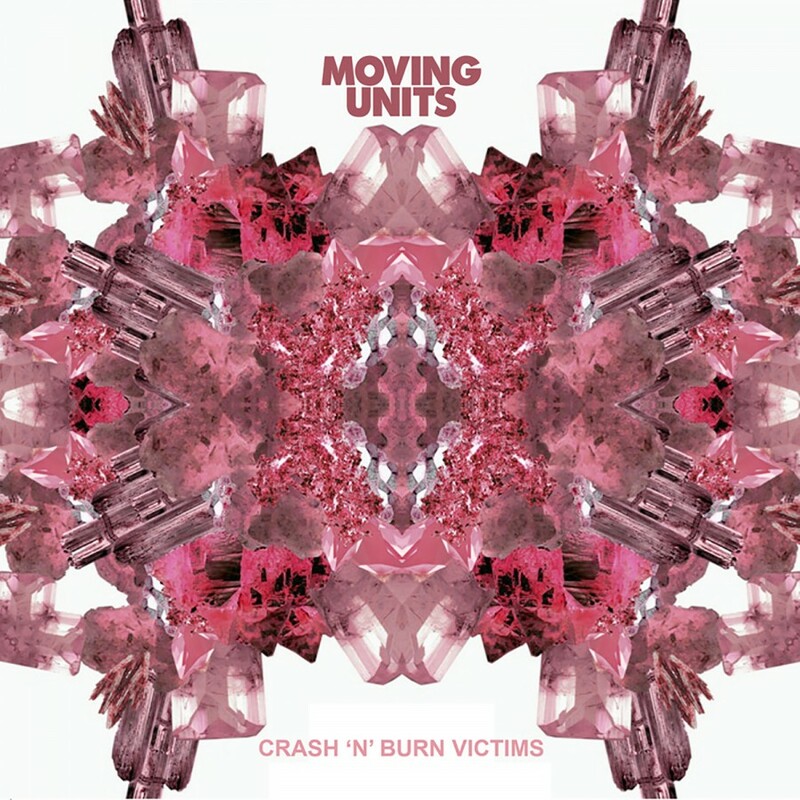 The slower tempo of Kings and Queens Of Nothing and Hearts Departed with its stripped down vocals and echoing guitar sound are a striking counterpoint to the dance vibes of the album, rounded out perfectly by the and playful rhymes of Blood Beats. Hexes For Exes breathes new life into dance rock.